ConcealedComfort.com is an Authorized Dealer for TASER International offering the latest in the TASER C2 Personal Safety Device line. While we can offer our customer the entire civilian line of TASER products, we focus our day to day offerings on the C2 line. They're comfortable to carry and they are esily depolyed when needed and the C2 is affordable. 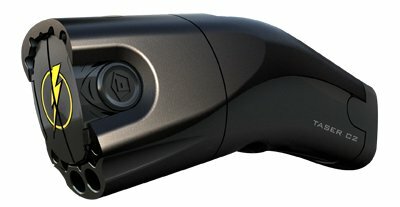 ConcealedComfort.com supports the idea that the TASER C2 is the best alternative choice to using leathal force. Let's face it. Not everyone should or can carry a handgun for personal protection. 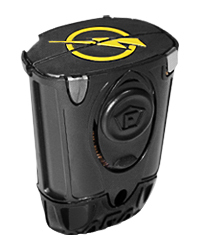 Unlike the traditional "Stun Gun" , TASER C2 can be deployed as much as 15 feet away from your attacker. Plus there is no "blow back" like you might experience with mace or pepper spray. To order your new TASER C2, click on C2 Choices, then click on the color you want to order. 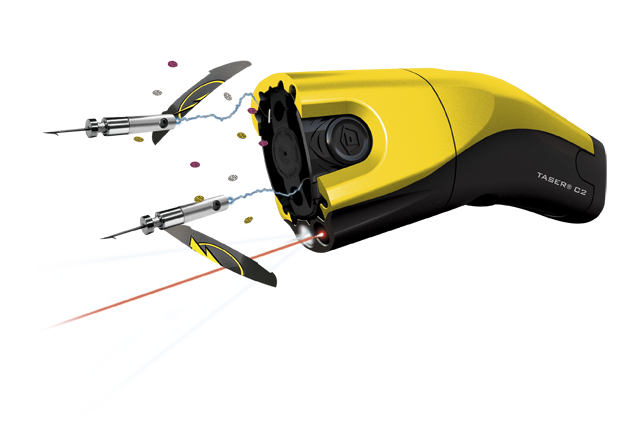 In order to prevent TASER devices from falling into the wrong hands, TASER International has developed an innovative new technology called CheckLok™. 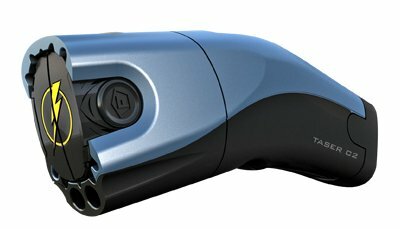 CheckLok is an integrated computer based system that prevents a TASER device from being used until the operator has obtained an activation code after completing registration and a background check. TASER devices with CheckLok technology are shipped in an inactive state. The microprocessor that controls the entire TASER system is locked down and cannot function until after an activation code is entered. The purchaser of the device can either call 1.888.827.3788 or visit a secure website to complete the identity verification, product registration, and obtain the activation code. Activation/Registration required for unit to operate. Age and background check will be performed at activation. $9.95 fee at time of activation. and loved ones if necessary. 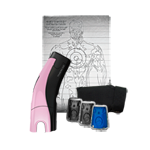 The TASER GOLD C2 PACKAGE Taser is available in six designer colors. Due to the popularity of the TASER C2 GOLD PACKAGE our stock levels change daily. If we're out of your color choice at the time of order, not to worry. We will email or call you and let you know and tell you which colors are readily available. Must be 18 years or older to purchase TASER C2 Personal Defense Systems. We require a photo ID be sent to us before your order is shipped. We will send you a seperate email describing exactly how we want this handled. 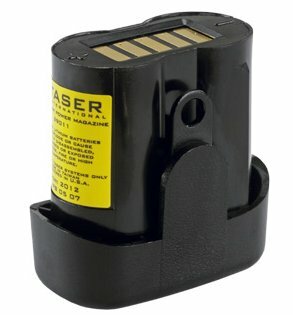 We will not ship TASER C2 PACKAGES or RELATED SUPPLIES OUTSIDE THE UNITED STATES OF AMERICA. Please contact TASER INTERNATIONAL directly for International Orders. TASER electronic control devices are not considered firearms and are legal to carry in most states without permits (including California). Restricted from citizen use in MA, RI, NY, NJ, WI, MI, HI, District of Columbia, and certain cities and counties No refund /return for failure to pass background check. TASER electronic control devices are not considered firearms and are legal to carry in most states without permits (including California). Restricted from citizen use in MA, RI, NY, NJ, WI, MI, HI, District of Columbia, and certain cities and counties No refund/return for failure to pass background check. TASER electronic control devices are not considered firearms and are legal to carry in most states without permits (including California). 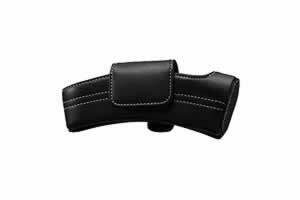 Restricted from citizen use in MA, RI, NY, NJ, WI, MI, HI, District of Columbia, and certain cities and counties. No refund/return for failure to pass background check.